SEOUL, South Korea -- The World Baseball Softball Confederation (WBSC), LG Electronics (Korea Stock Exchange: 066570) and host Women's Baseball Association of Korea (WBAK) today　（January 26） announced that LG, one of the world's leading technology brands, has been selected as the official title sponsor of the WBSC Women's Baseball World Cup 2016. 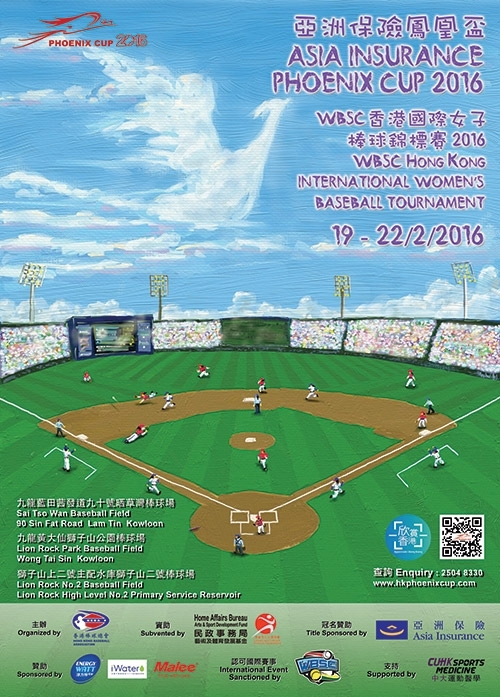 The LG Presents WBSC Women's Baseball World Cup 2016 -- the 7th edition of the flagship women's baseball competition -- will be staged in Gijang County, Busan, South Korea from 3-11 September. The nation's television giant, SBS, will serve as the host broadcaster and showcase the games to national audiences across its multi-platform network, which is best positioned to reach South Korea's population of approximately 51 million. The new agreement on the 2016 Women's Baseball World Cup, which was signed at the LG Twin Towers headquarters in the capital city, also extends and expands upon the WBSC-LG partnership on the LG Cup, an annual international women's invitational baseball tournament for clubs, launched in 2014. "WBSC is very excited to enter into this new and expanded partnership with LG, a Fortune Global 500 company and industry innovator," said Masaru Yokoo, WBSC Baseball Marketing Director. "This is a significant accord -- for WBSC, the Women's Baseball World Cup and women's sport, in general -- that highlights the continued growth and attraction of international baseball properties that feature the sport's top National Teams, across both genders." Twelve nations, expanded from eight at the 2014 WBSC Women's Baseball World Cup, will compete for the world championship in Gijang. The Women's National Baseball Team of Japan, "Madonna Japan", are the four-time defending World Champions and current No. 1 in the WBSC Women's Baseball World Rankings. 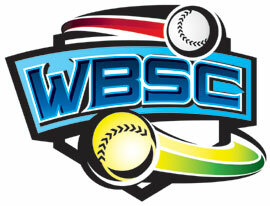 The newly expanded LG-WBSC partnership and the flagship event's new 12-nation format follow the historic introduction of women's baseball on a multi-sport platform, the 2015 Toronto Pan American Games, where the world No. 2 U.S. Women's National Team captured the first-ever Pan Am gold medal in women's baseball by defeating world No. 4 Canada in the finale.